Charlie was just a kitten when he went missing three years ago. 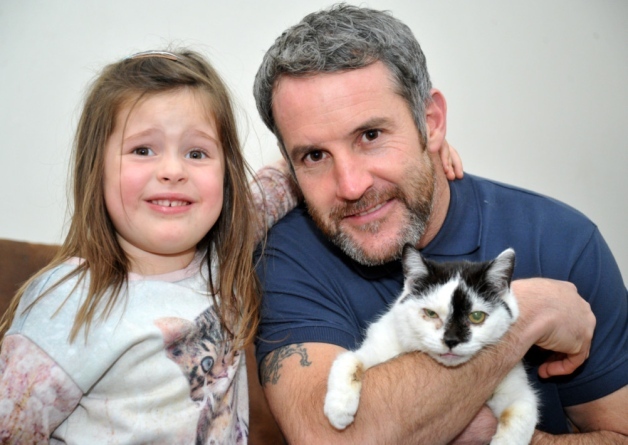 His family was astounded when they learned he had been found and was coming back home. Pippa is recovering from her ordeal after spending 49 days in a shipping container and traveling over 1,700 miles. 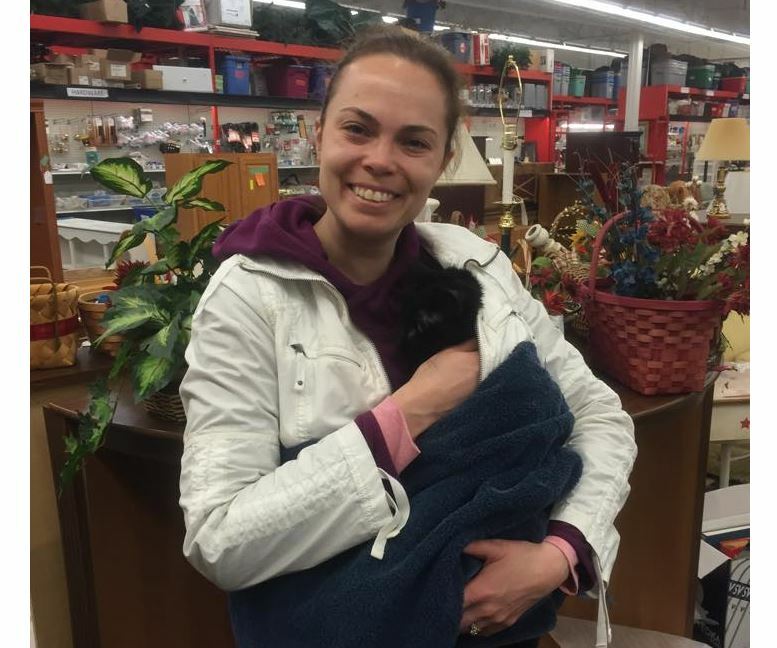 Panther’s petmom is relieved and overjoyed to have him back a month after he disappeared when she donated a couch to charity. 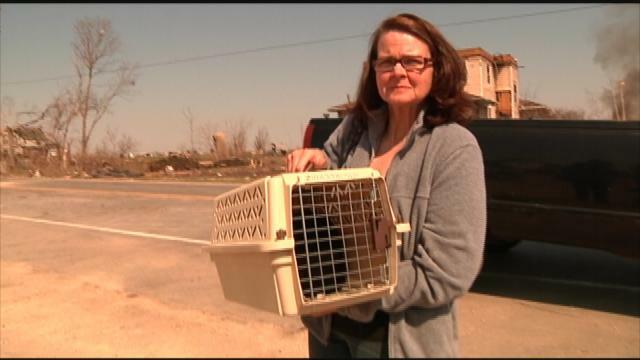 A woman found her missing cat a week after a tornado destroyed her Fairdale, IL home. 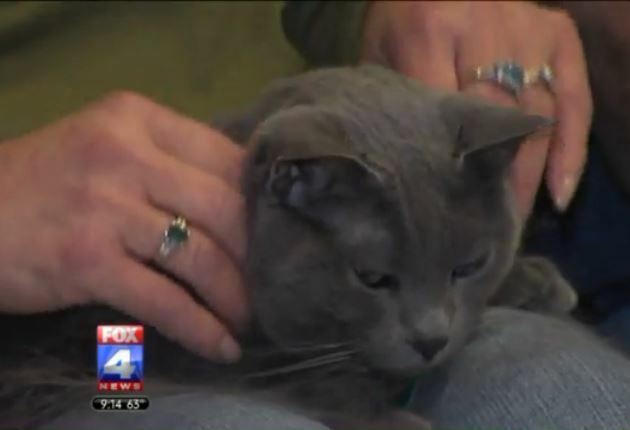 Two months after her petdad suffered a heart attack behind the wheel of an RV, Shadow was found 170 miles from the scene of the crash that followed. 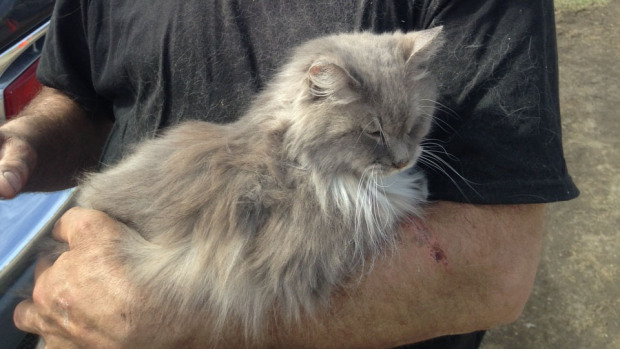 Demolition crews found a cat in the rubble of a house destroyed by the Fairdale, IL tornado and rescued her before the house was demolished. 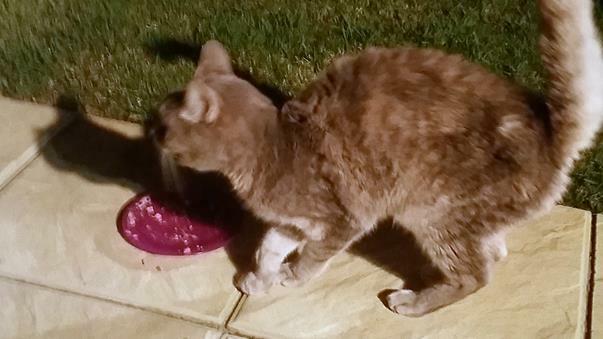 Malcom disappeared just before his family moved to Crete in 2007 and miraculously reappeared this month, shortly after their return home. 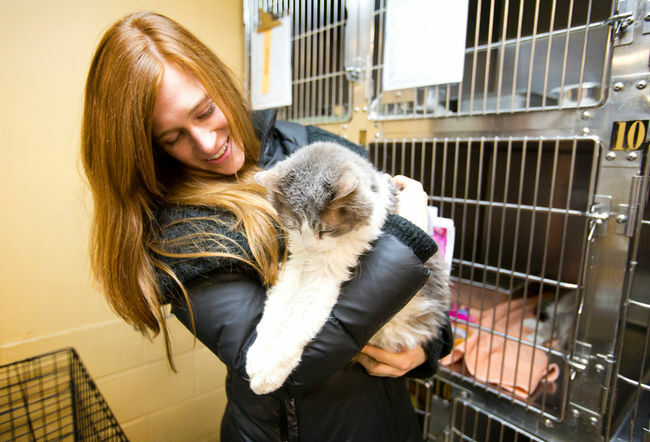 A woman got the surprise of a lifetime when she found her long lost 16 year old cat at a shelter while helping to find a friend’s missing dog. 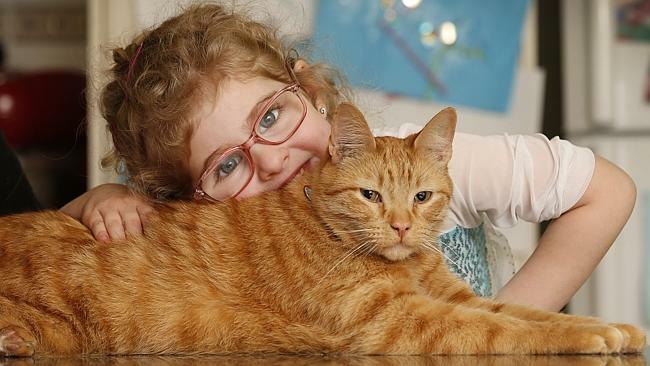 A family who lost their cat six years ago found her again on the day they decided to look for another cat. She was listed for adoption at a local shelter.